Wow, we have had a busy few weeks preparing for our concert at Tealbeck (which was wonderful as always) and the recording session. I have had a quick listen and really pleased with what we managed to capture… so we will crack on with the technical stuff and have that CD ready ASAP! 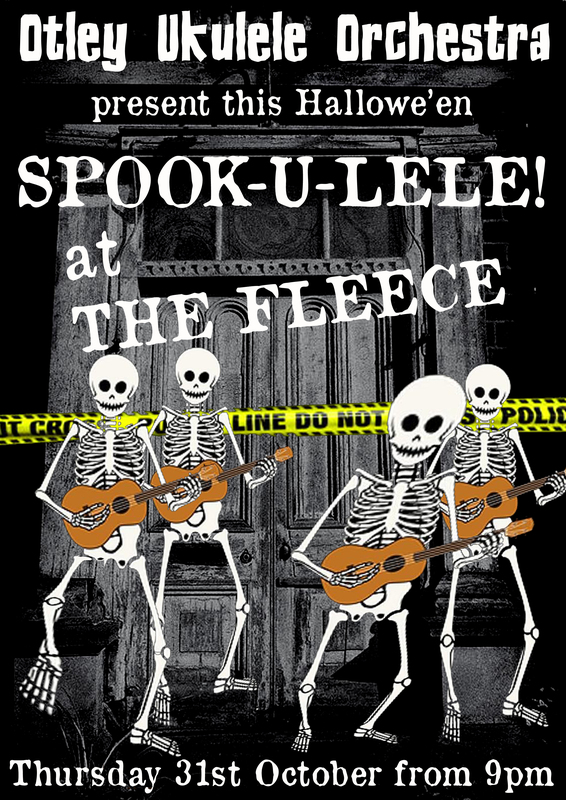 So Spook-u-lele is nearly here!! Bad Moon Rising and Werewolves of London are in the same key as the originals so you can play along to the record/minidisc/CD/gramophone/youtube whatever! Right… I’m off to dig out my wig!